I am writing to express the American Bird Conservancy’s concerns about Apex Clean Energy’s plan to build the Lighthouse Wind energy project in Niagara and Orleans counties. The project proposes to place approximately 70, 600-foot tall turbines along the south shore of Lake Ontario, extending 4.5 miles from the shore along a 12-mile stretch. Renewable energy, including wind energy, is an important way to cut our dependence on fossil fuels and address global climate change. But this “green” revolution has a dark side. 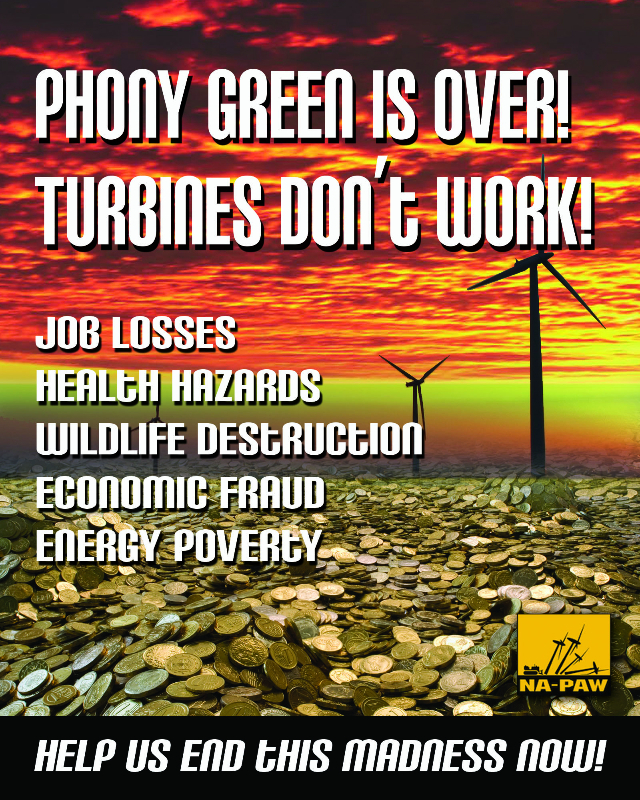 Collisions with industrial wind turbines are killing hundreds of thousands of birds and bats annually. When you include collisions and electrocutions associated with power lines and towers, the number of birds killed climbs into the tens of millions. Wind energy and birds can co-exist, but only if turbines are sited properly. 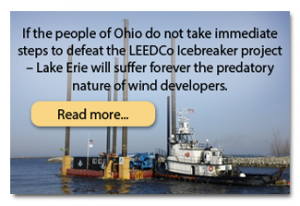 From the perspective of wildlife conservation, the Great Lakes are one of the worst possible places to put wind energy. During spring and fall, vast numbers of birds and bats, many of which migrate at night, gather along the shorelines and eventually fly along or over the lakes during their annual migration to and from the boreal forests of Canada where they breed. Advanced radar studies in New York, Michigan and Ohio conducted by the U.S. Fish and Wildlife Service have all confirmed the danger that large-scale wind energy development poses to migratory birds and bats in the region. The Great Lakes themselves are also an important habitat for water birds. Large-scale commercial wind turbines have the potential to threaten or displace them. Only through proper risk assessment, siting and post-construction monitoring can such conflicts with wildlife be avoided or contained. At present, regulations governing siting are weak at best. Paid consultants to the wind industry conduct the risk assessments and also collect and report post-construction mortality data — a direct conflict of interest. Some companies have sued to keep their data secret, making public oversight difficult if not impossible. 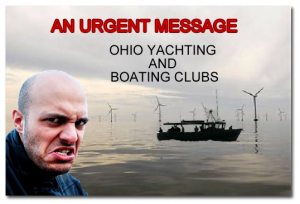 If any area in the United States and Canada should be avoided for wind energy development, it is the Great Lakes region, one of the world’s largest confluences of migratory birds and bats. The cumulative impact of the many existing and planned projects in the region could be substantial and cannot be evaluated on a case-by-case basis. 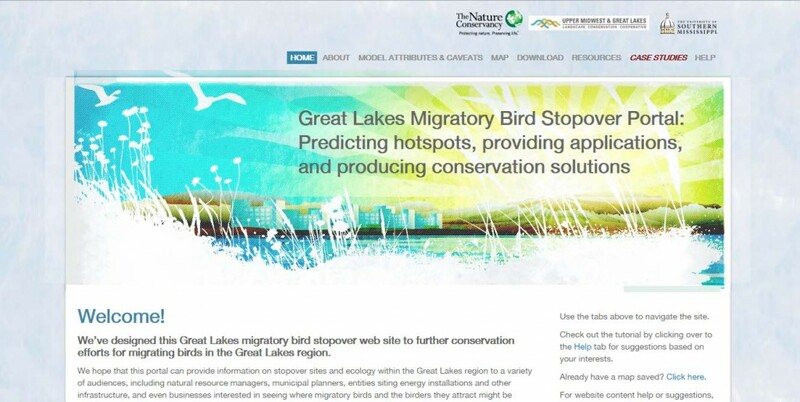 The American Bird Conservancy is a proponent of Bird Smart Wind Energy, which can be described in some detail on our website at: https://abcbirds.org/program/wind-energy-and-birds/. In the case of wind energy, careful wind generation siting is crucial in preventing the unintended impacts to America’s native bird species, and we are concerned that the proposed site for this project poses an unacceptably high risk to protected wildlife species.